Disney Coaster “Cures” Kidney Stones! 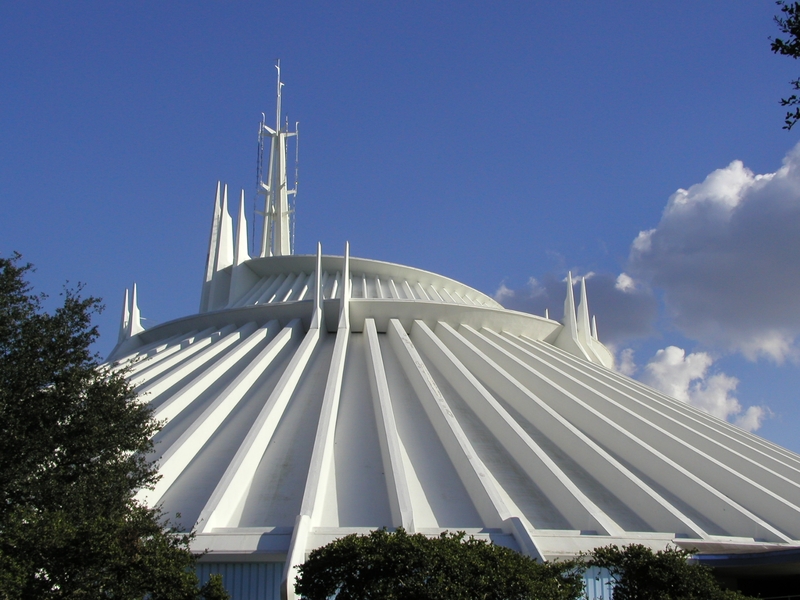 Looking for another reason to head to Walt Disney World? 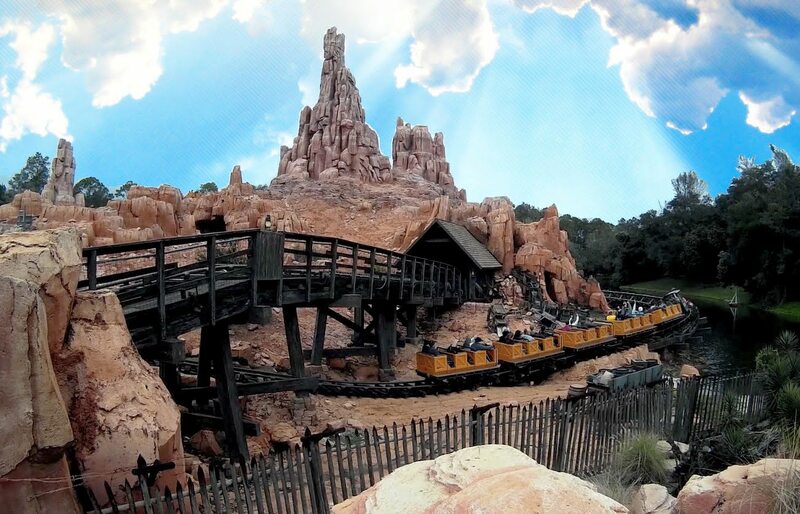 A new study suggests that Big Thunder Railroad, the runaway mine train-style roller coaster located in the resort’s Magic Kingdom, might cure what ails you… if what ails you is kidney stones! Dr. Wartinger and the studies co-author, Marc A. Mitchell, used 3D printing to create a silicone model of a patient’s kidney that was then filled with urine and three kidney stones of various sizes. 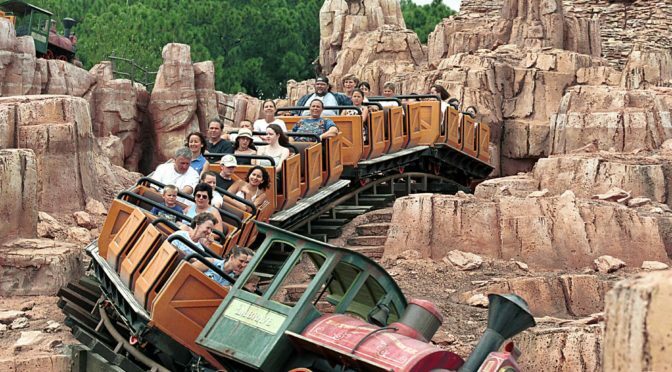 Then, with permission of the folks at Disney, the researchers boarded Big Thunder Mountain with a backpack containing their faux kidney and… well, went for a whole lotta rides! Oh, and if you’re gonna attempt this particular form of treatment? Make sure to request a seat at the rear of the coaster. The study indicated that sitting in the back resulted in a passage rate of about 64 percent, while those in the front seat only passed the stone about 17 percent of the time. Oh, and don’t think we don’t hear you saying, “If it works that well on Big Thunder Mountain, then Space Mountain must propel those things outta the body like a rocket!” But before you run off to get a Fastpass for Space Mountain, it looks like the researchers considered that Tomorrowland attraction, but eventually determined that Frontierland’s mountain range was the one to ride for best results. 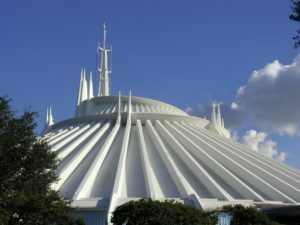 Meanwhile, if you thought this whole post was little more than for us to post pictures from our last trip to Walt Disney World… you are 100 percent accurate!